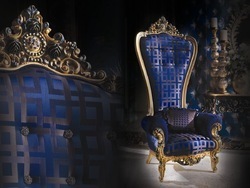 We are determined to provide a classy range of High Back Chair. The raw material like natural & recycled wood and others used in the fabrication of these chairs. Available in a range of designs, colors and sizes to meet individual requirement of clients, our offered chairs are ideal for domestic and commercial sectors. 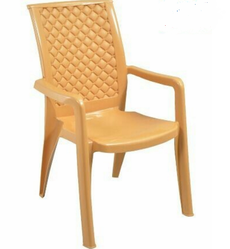 Leveraging on our vast industrial knowledge in this domain, we are committed towards providing an enhanced quality Zozo High Back Revolving Chair. The offered chair is designed with the help of better quality material and contemporary tools in compliance with set industrial norms. We offer wide range of Designer Executive Chairs, with these chairs they can avail an inflatable air lumbar support for high backrests. Our clients can avail the range in attractive color combinations and at market leading prices. We are looking for Delhi/NCR query's.